> Mystery > Wanna Get Lucky? Every one has a skill. 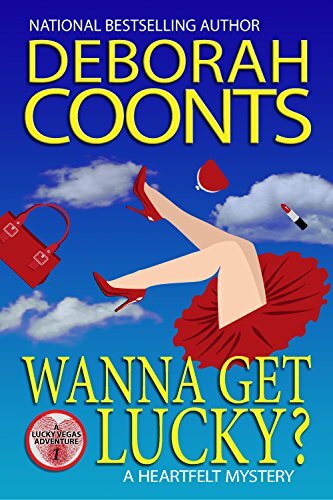 And if adding a body to the Vegas craziness wasn't enough, her best friend, Teddie, a female impersonator is pressing to take their relationship to the next level. Can Lucky catch the killer and save her job?